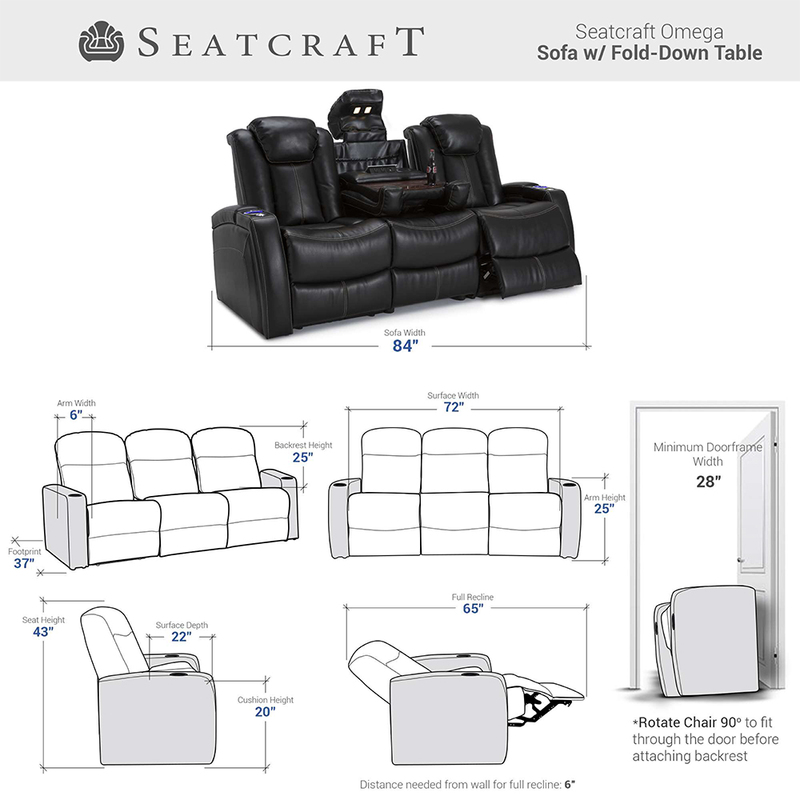 The all-embracing Seatcraft Omega is the end search for the perfect home theater enthusiast. 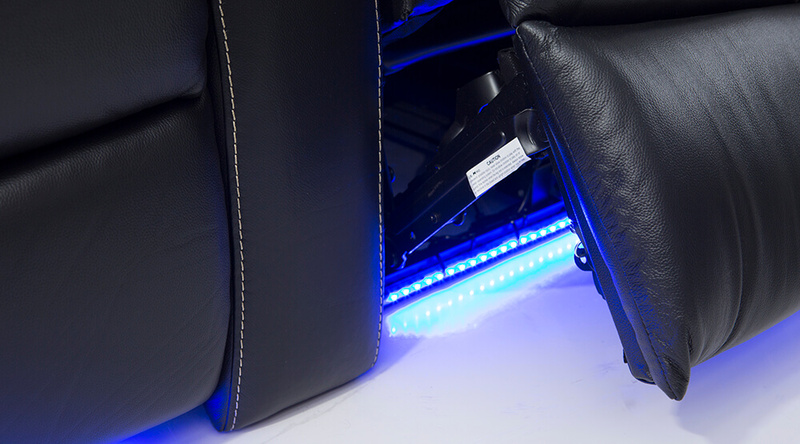 It all begins with the capttivating contrast stitching pattern running vertically down the back, seat, and footrest. 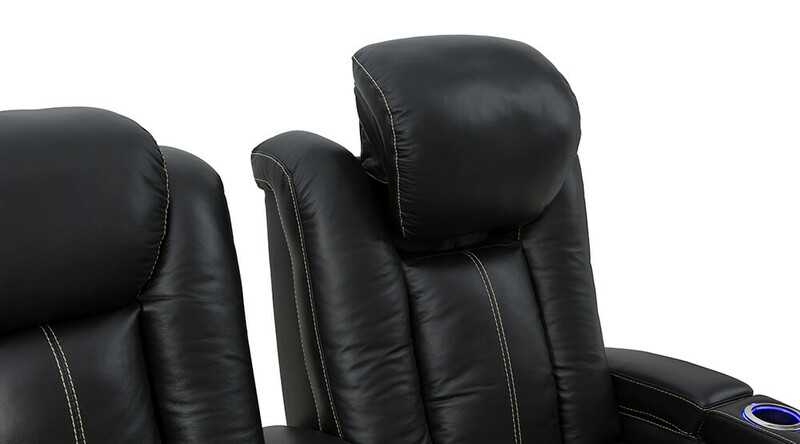 Next, enjoy the extensive comfort provided by the power adjustable headrest that allow you to find the upper body position that’s just right for your individual needs and the chaiselounger recline that eliminates the gap between the seat and footrest, so that you receive complete support from head to toe. Never miss a moment trying to place drinks in the cup holder. 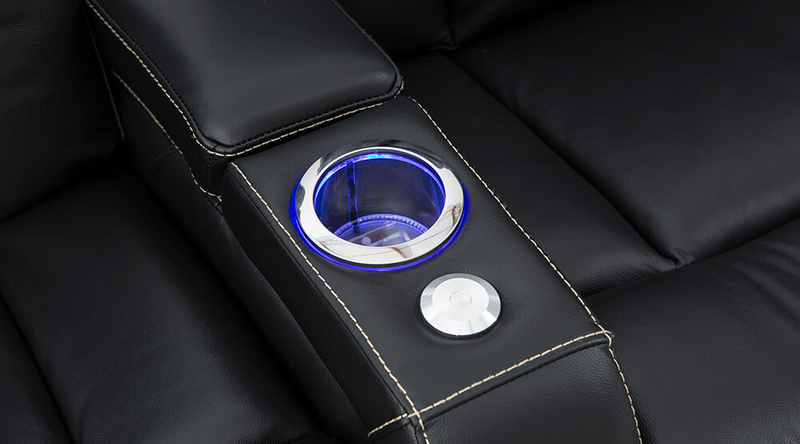 The lighted cup holders will outline your drinks with a sky blue ambience that keeps them both secure and discreetly illuminated in a darkened theater. 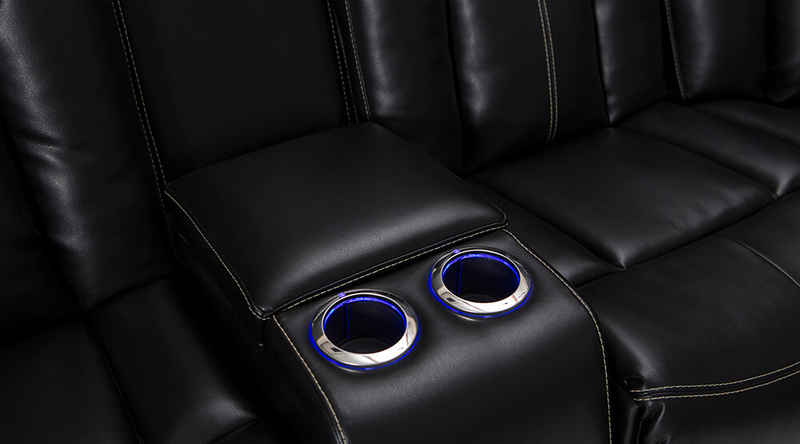 In addition, each armrest also opens out to reveal spacious storage compartments for the placement of remotes, tray tables, reading materials, or other necessary items. 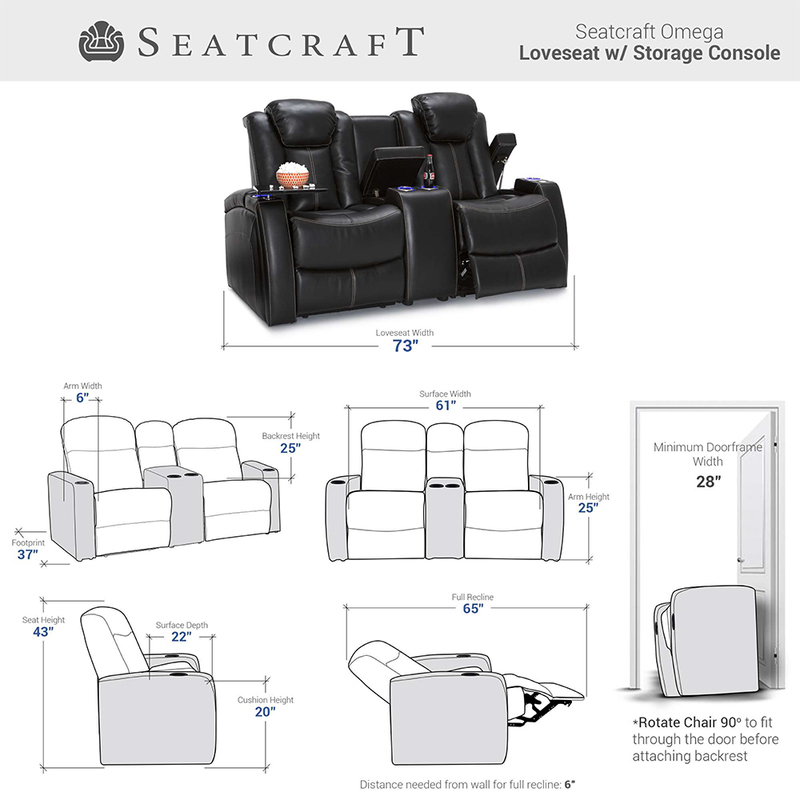 Nevertheless, the Omega Storage Console features ample room storage measuring 13x9x8. 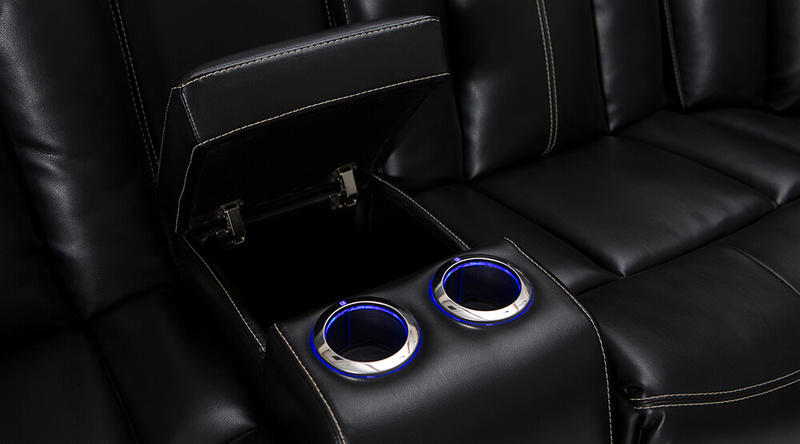 Ample storage space matched with leather padding and two blue LED cupholders makes this a capable storage console. 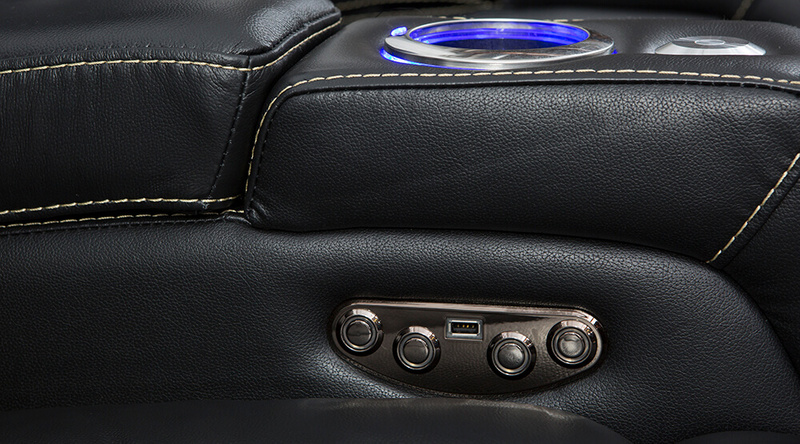 This Drop-down table features a charging panel with ac and usb ports to charge all of your favorite electronic devices while you remain entertained. 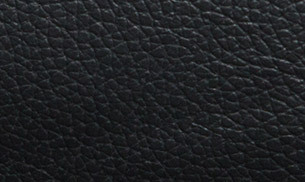 Leather Gel has leather in the face of the fabric, and has significantly better wear and hydrolysis the most artificial leathers. 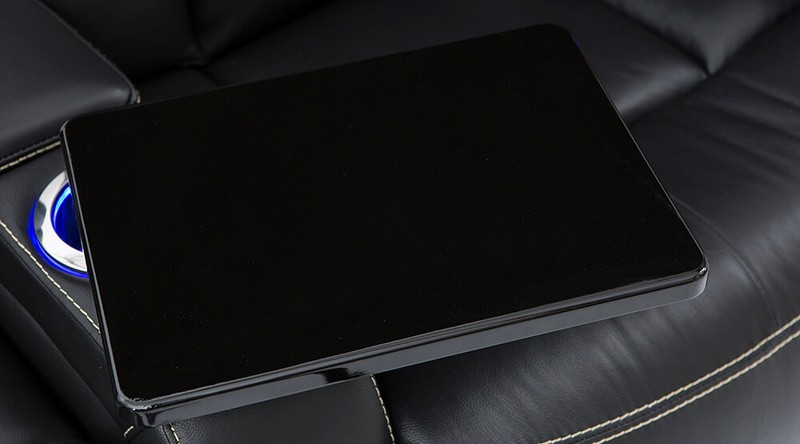 This material exceeds 130,000 double rubs and the hydrolysis test beyond 5 years. With it’s current construction and backing this material is breathable. 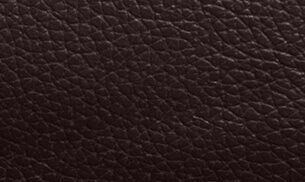 Leather Gel has the feel of a high-end leather but at an affordable price. It is also better for the consumer’s health by eliminating DMF. Leather Gel is created by taking wet blue scraps from tannery hides and melting it down to a gel. Then the gel is combined with liquid PU and is set into the face of the fabric and coated at the base fabric. The finished hide is then sent back to the tannery to tumble with the hides, which creates the softness and wrinkle of leather.